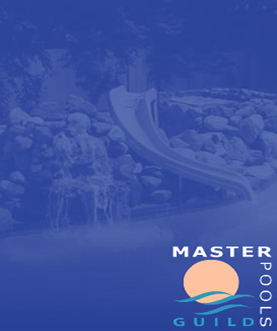 Generally there is only one Master Pools member builder in an area. Members are carefully selected based on their market position as an elite custom pool builder in their region – with a specialization in custom concrete construction for the majority of their pools. They must be craftsmen, operating with a strong commitment to high quality, customer service and business ethics. Membership opportunities sometimes come available due to demographic shifts, but the main expansion of membership will be international in our effort to realize our vision of being a truly global network. To verify our member ship, please following the Read more link to take you to the Master Pools Guild. This will take you to their homepage where you can search for members by location.